Savannah and Eric are the perfect couple – young and wildly in love. Their first year of a Christian domestic discipline marriage is a huge learning experience for both of them. Savi is suddenly no longer a carefree, pampered child. She is a woman. A wife. She continues her studies. In addition, she must also manage an entire household on her own-everything from cooking dinner, to doing laundry. Savi finds even the simplest of tasks overwhelming. Eric, too, is learning to master his new role as husband and disciplinarian. 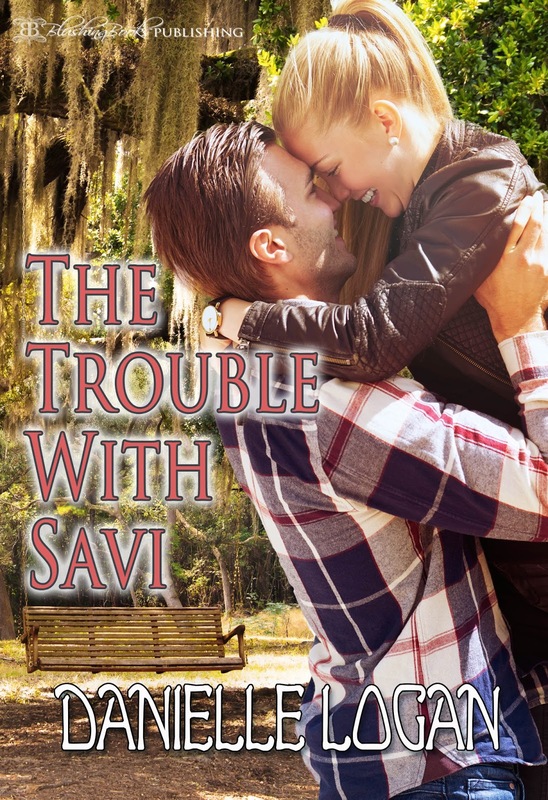 Like his young bride, Eric continues his own work, but has also assumed another job, managing Savi, which proves to be more a challenge than he expects. Come along with Eric and Savi as they experience the ups and downs, the love, tears and laughter that the first year of marriage brings. Can they make it work or will the demands of this new life get the better of the young newlyweds? Without notice, Eric released her hips and leisurely moved up towards her head. Savi let out a sigh of relief, unsure if Eric was done with her punishment she stayed in the assumed position. She gave him a nod of agreement, looking up at Eric she could see his solemn face. Uncertain of what he was feeling, she gradually moved herself off the bed. Eric didn’t stop her, so she continued towards him. She made her way directly in front of him, she grabbed his hand and placed them on her hips, careful to not put them near her fiery backside. “I promise to try harder Eric, I never should have yelled at you the way I did.” Pulling him up by the collar of his wet shirt, she pressed her lips against his, little by little she moved her tongue into his mouth. I can't wait to read this! I loved the sweet CDD story Taming the Preachers Daughter (which can be found here) and while this is the sequel, reviews say it can be read as a standalone novel too.